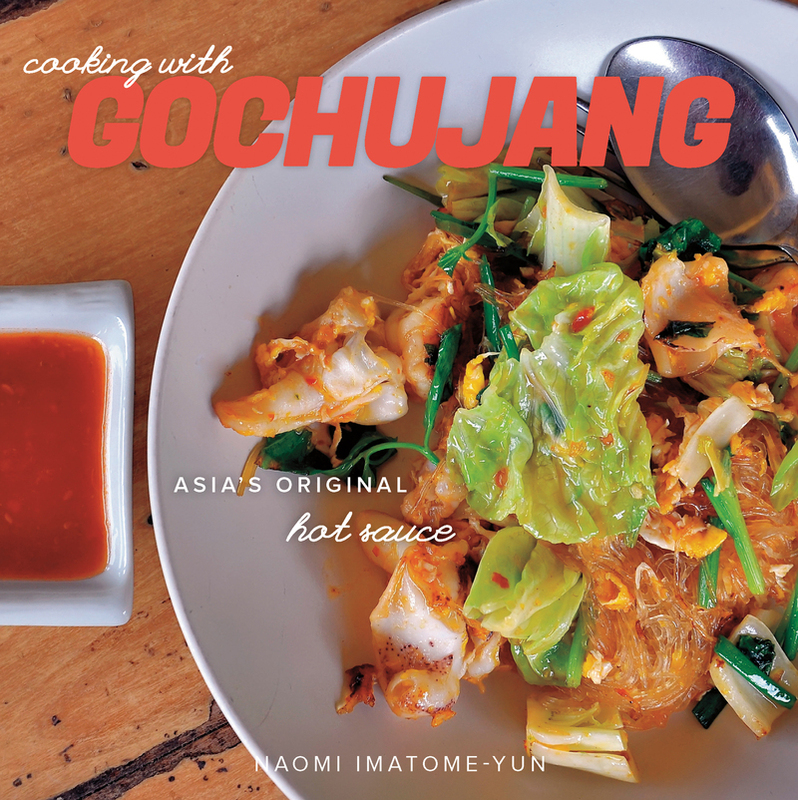 Cooking with Gochuchang will open your eyes to the secret chefs around the world have been discovering—that this traditional Korean ingredient and its myriad off-label uses can transform your kitchen. From eggs to meats, rice to vegetables—and even cocktails—your taste buds will never be the same. Naomi Imatome is the Korean food editor for About.com.